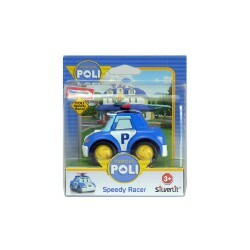 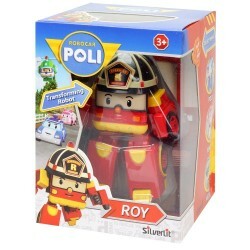 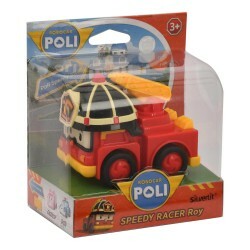 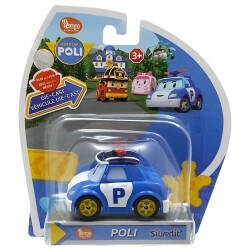 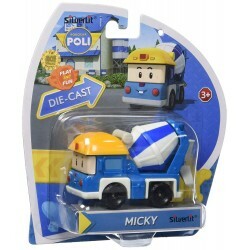 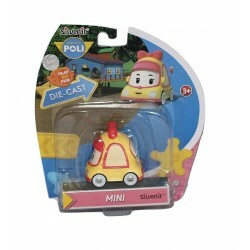 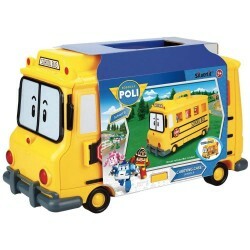 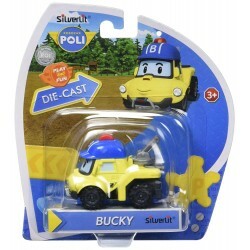 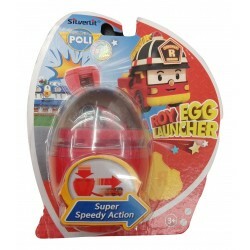 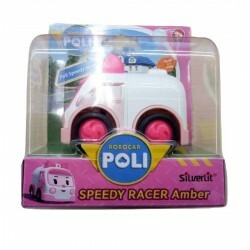 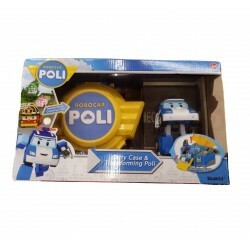 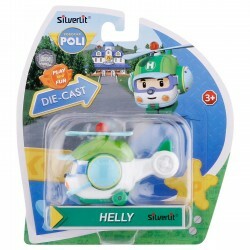 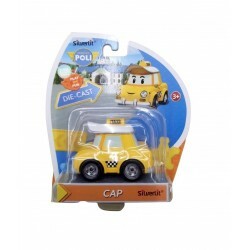 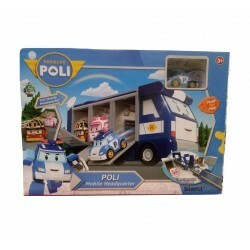 Shop Robocar Poli toys online. 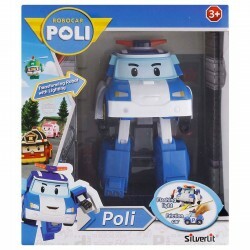 Buy Robocar Poli toys at great prices from Mighty Utan in Malaysia! 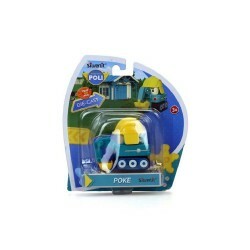 Item: 83093 Ages: 3+ YearsHere we come to Rescue you!! 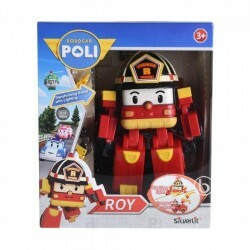 Item: 83094 Ages: 3+ YearsHere we come to Rescue you!! 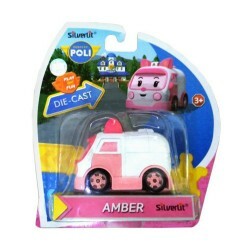 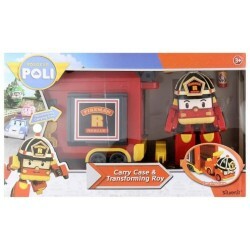 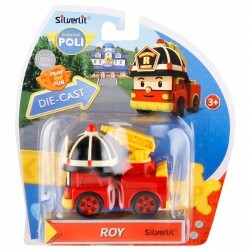 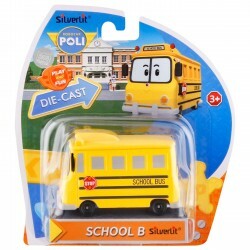 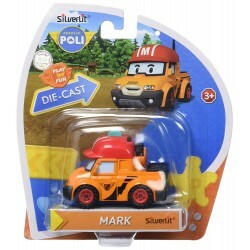 Item: 83148 Ages: 3+ YearsThis listing is for the Robocar Poli SCHOOL B CARRIER BUS SET for Robocar poli Die-cast figures from Korean TV animation characters Robocar rescue team and Robocar Poli's friends.